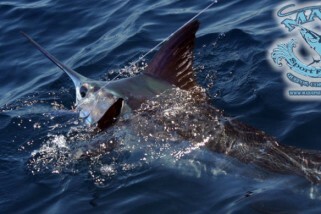 On your retreat to a luscious wonderland of Quepos or Manuel Antonio, join Frenzy Sportfishing to have a spectacular fishing experience. 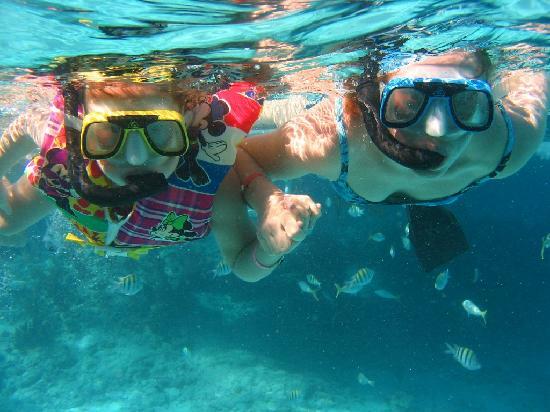 The company is situated at the new Marina Pez Vela, a highly posh marina of Central America, where vacationers can utilize the fantastic services of a specially designed harbor and get to enjoy the tropical adventures of the lifetime. 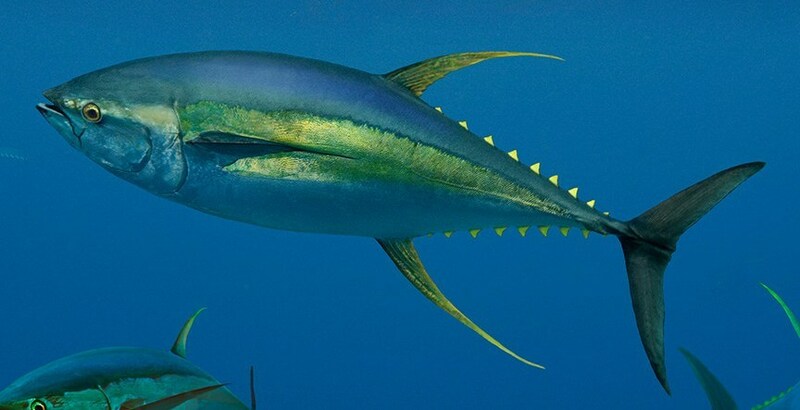 The Frenzy team is quite popular due to their experience in various kind of recreational and sportfishing such as Catch and Release Billfishing, conventional fishing, deep sea fishing, fly fishing, and offshore and inshore fishing. 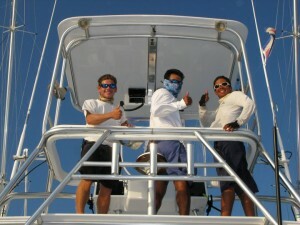 They also take part in tournaments and have won the Central American’s top fly fishing competition. 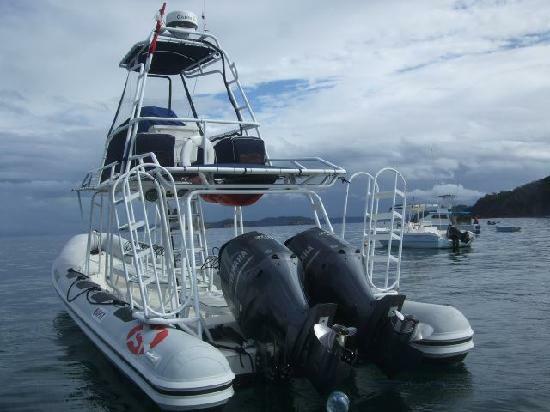 The fishing platform is one of Quepos chater fleet’s latest vessels. 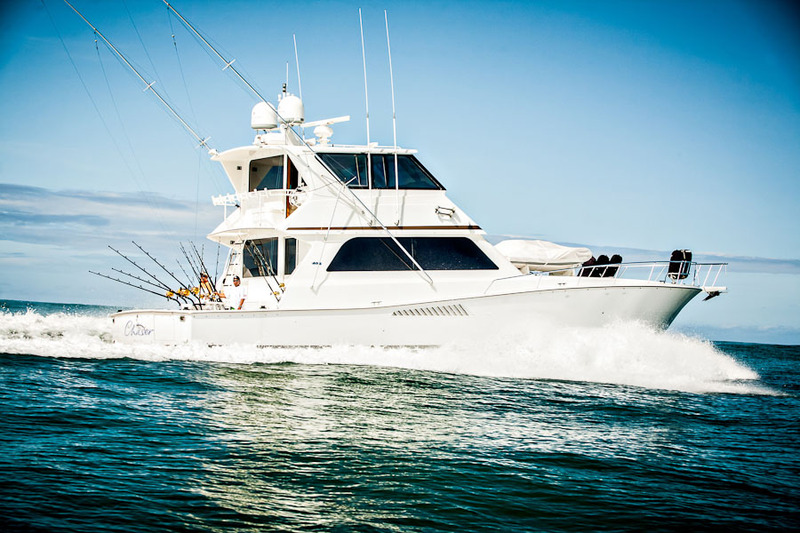 It is a fully custom made, furnished and comfortable 43 foot boat that runs on diesel fuel and is docked with high class equipment, fishing tackle and electronics. 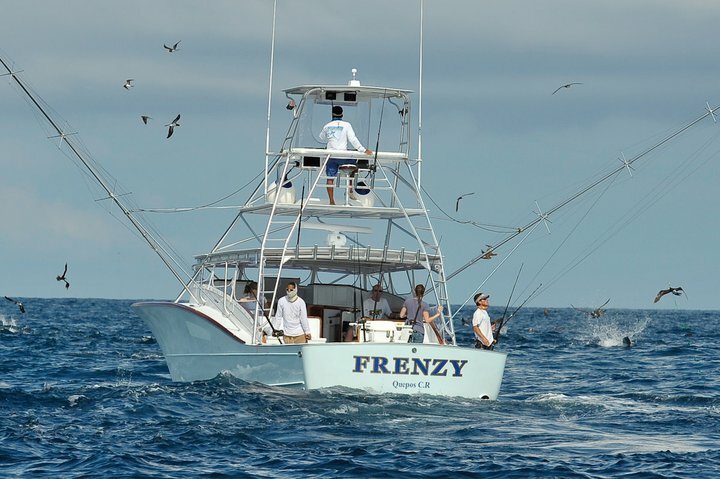 Frenzy Sportfishing allows you to explore the Pacific Ocean’s top class flat water fisheries where you can tackle marlins, salfish, roosterfish, snook, wahoo, yellowfin tuna, dorado and the list goes on. With Team Frenzy and their brand new vessel, indulge yourself in an animated fishing venture. 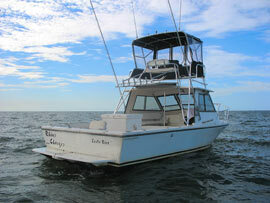 Economy Package comprises of a 3 day fishing trip, 2 hotel rooms and 4 anglers. The rates are 1,250.00 Dollars per person. 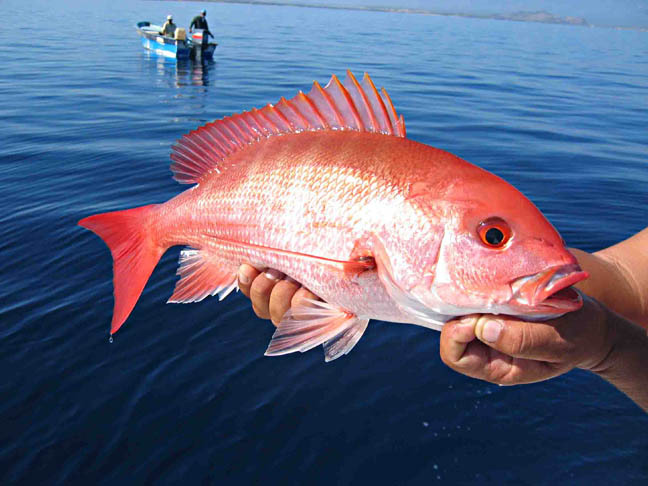 First day of the trip is not included in the fishing excursion and involves flying to San Jose where guests are picked up from the airport and are transferred to Sansa terminal. From there guests take their flight to Quepos. They are picked up on their arrival and are dropped off at a hotel, usually Hotel Kamuk. The next three days consists of awesome fishing cruises. On the fifth day, upon their request, guests are dropped off at the airport. During their four night stay at Hotel Kamuk, tourists are served continental breakfasts, lunches and drinks. Lunch and drinks are also given during the fishing trip. The package can be easily customized according to the preferences of guests. 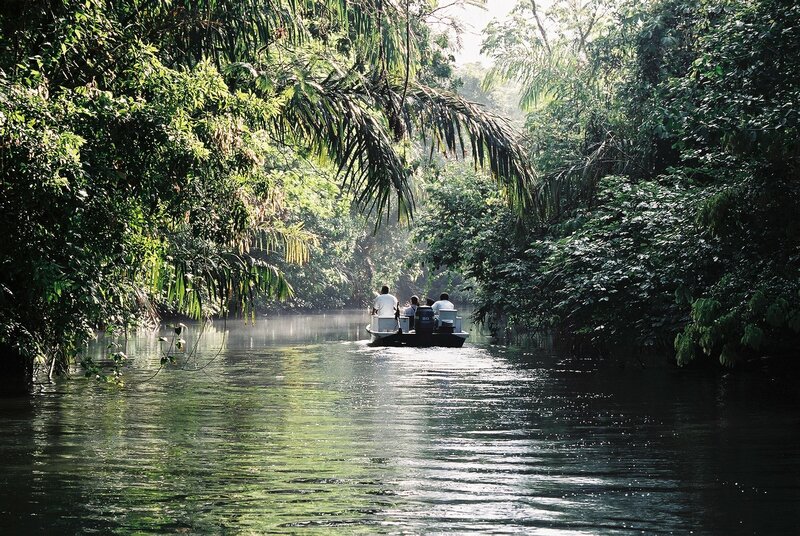 Other than fishing, activities like Mangrove tours, white water rafting, canopy tours, kayaking, horseback riding, and snorkeling can also be booked. In order to reserve the tour, clients will have to make a 50% deposit at least 60 days before. If due to any reason client wishes to cancel the trip, it should be done within 90 days to get 100% refund. 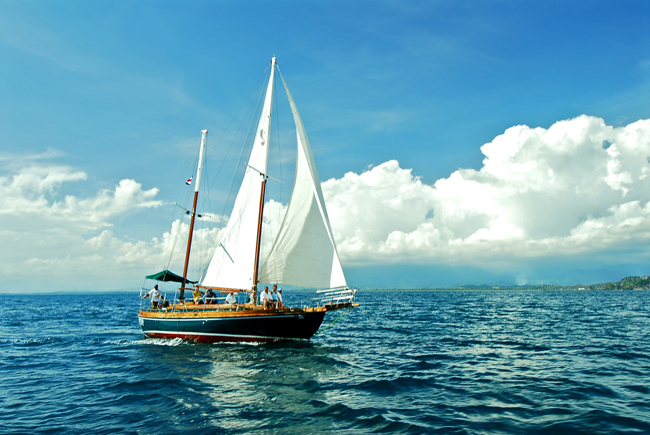 Deluxe Package is aimed for travelers hoping for some lavish treatment as well as adventures. 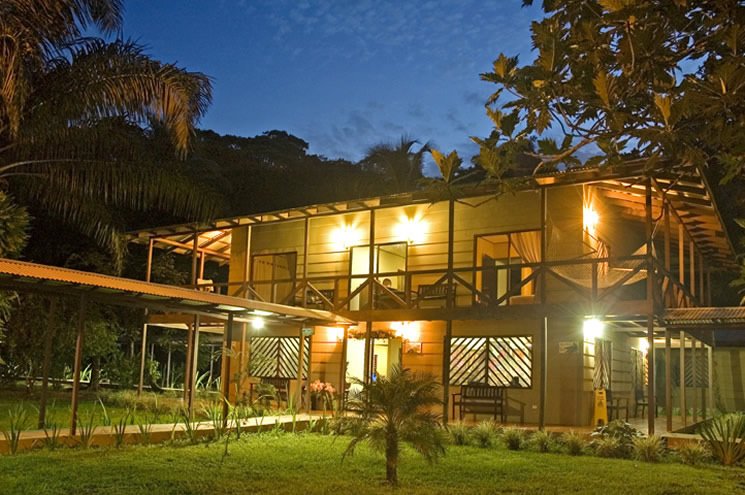 It consists of 3 fishing days, 2 hotel rooms and 4 anglers for only $1750 per person. The schedule and reservation policies are similar to the economical package; however the guests are accommodated in a more luxurious hotel, Hotel Si Como No. Holidays with your loved ones are always cherishable. 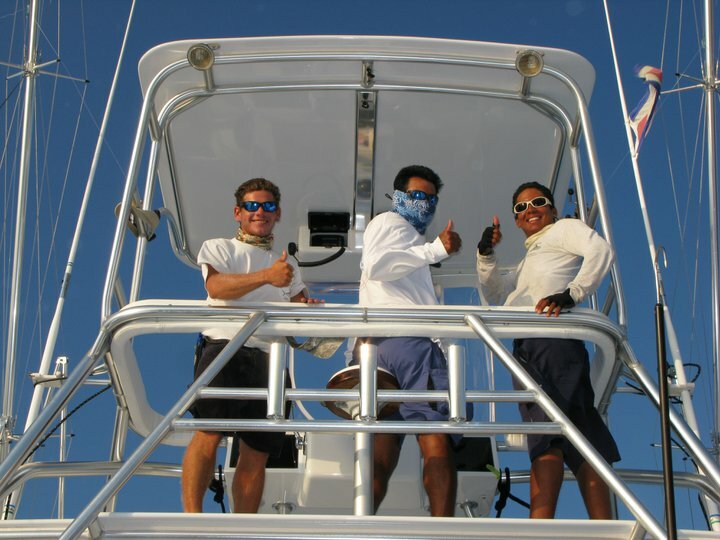 To make your vacation special, Frenzy Sportfishing offers a superb package to families and groups of friends of up to 4 people. The rates are $999.00 only per person and includes a week stay at deluxe vacation rentals, Casa Carolina and Condo Del Mar. 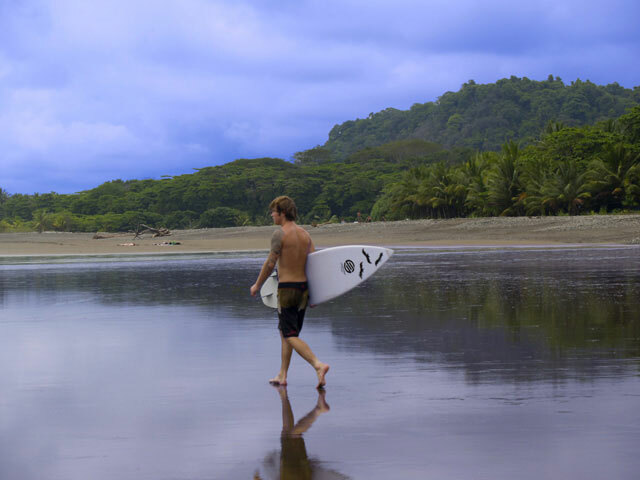 Along with fishing tours, the package also offers visits to Manuel Antonio National Park, zipline and canopy tours, white water rafting or rain-forest equestrian adventures!